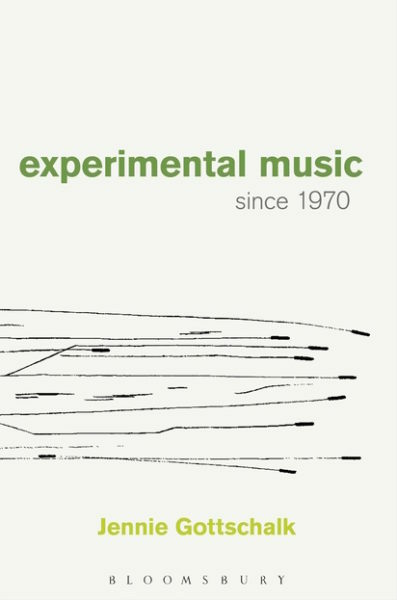 I’ve just finished Jennie Gottschalk’s Experimental Music since 1970, recently published by Bloomsbury. It’s a really useful book, with a ton of information about many practitioners, a lot of whom I know, and many I’ve not come across. It’s difficult to take in the wealth of detail at first reading as there is so much music referred to, but I think it’s going to be a very useful resource for ongoing reference, especially given the thematic grouping of approaches. It’s great to see so many people discussed in detail, and it’s such a timely book in that regard. I think we’re at a point of change right now, with increasing emphasis on music that presents a musical discourse that is not purely abstract or self-referential and focused on material progress, but which uses strategies such as framing, embodying and repurposing the everyday to create tangible connections with the world. Jennie’s book references such approaches and discusses individual pieces that evidence this shift, and I’m looking forward to exploring a lot of the work presented here that I don’t yet know. I’ve just ordered my copy!